T&T Scientific Corp has introduced a low-cost, single-use liposome extrusion device that simplifies the process of preparing liposomes for research laboratories, manufacturing facilities, and clinical settings around the globe. Unlike anything available to date, NanoSizerTM extruders ensure cleanliness and sterility while reducing the overall time of use from 45-60 minutes to 2 minutes. 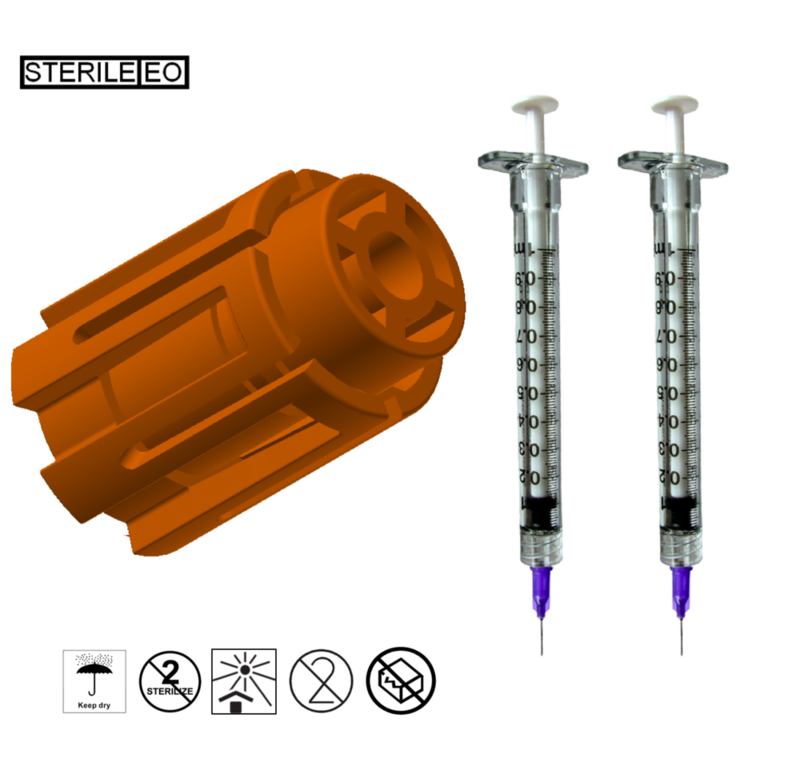 The low dead-volume design saves research dollars by reducing the amount of valuable biological material lost with conventional syringe filters. Liposomes, polymerosomes, or related therapeutics can now be safely and effectively prepared in college science labs, academic research labs, pharmaceutical labs and production facilities labs, and even in hospitals and clinical settings. 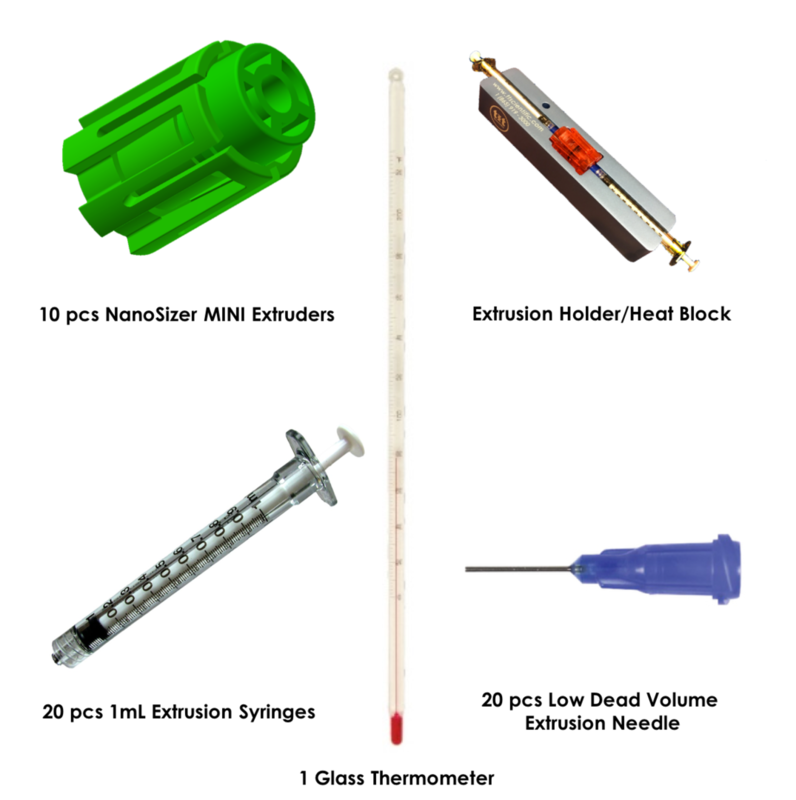 NanoSizerTM extrusion technology from T&T brings confidence, convenience, and simplicity to doctors and scientists all around the world. Patent pending automated NanoSizerTM AUTO continuous extrusion equipment is now available, enabling clean, fast and inexpensive sizing and production of liposomes. T&T Scientific is transforming liposome production of small and large volumes of solutions alike by simplifying scale-up from research laboratory to in-house pharmaceutical manufacturing. Our patent pending NanoSizerTM AUTO continuous extrusion technology utilizes single-use, fully-assembled NanoSizerTM extrusion cartridges to provide a clean, easy-to-use and quick platform for extruding up to hundreds of liters of solutions and formulations. Automated options are available for processing a range of volumes from milliliters (NanoSizerTM AUTO I) to hundreds of liters (NanoSizerTM AUTO Plus).